In its 50th year, the Print 18 exhibit hall featured new technologies, product introductions, and technical solutions for printing technologies. Many vendors exhibited on the show floor, offering digital print technologies. 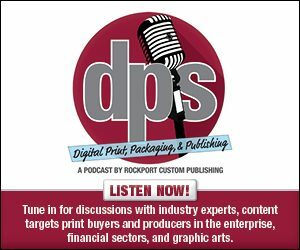 In this week's exclusive editorial, we provide a recap of the print engines featured at Print 18.